You can now quickly add popular IRC networks in the Add Network screen. 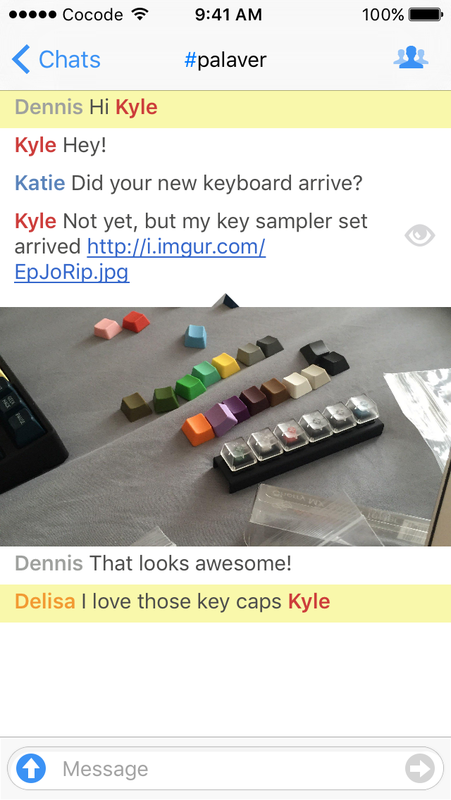 Message previews found in notifications can now be disabled in the application settings. After a long wait we finally released the new 2.2 upgrade for Palaver. 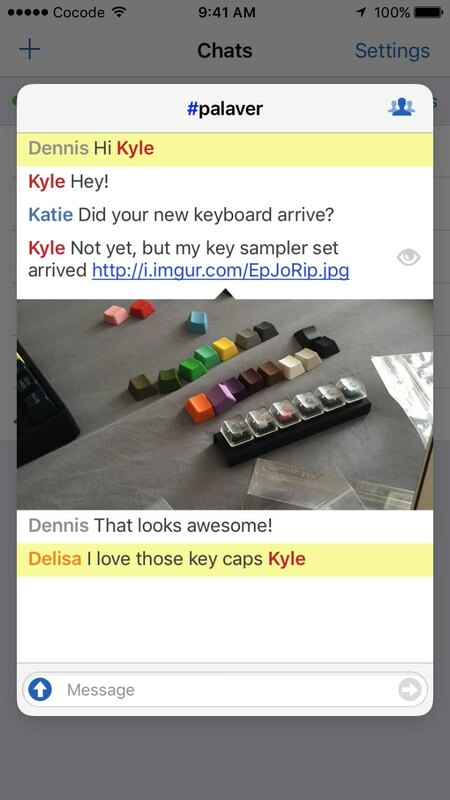 This update brings many enhancements including image preview to view images directly inside conversations. We've also introduced a new notification settings for channels, iPhone 6 Plus split view and added support for the /ctcp command. I'm excited to release a new version of Palaver, 2.1.0. This update includes a brand new dark mode for Palaver. The application can detect when the screen brightness is down and automatically switch between light and dark mode. 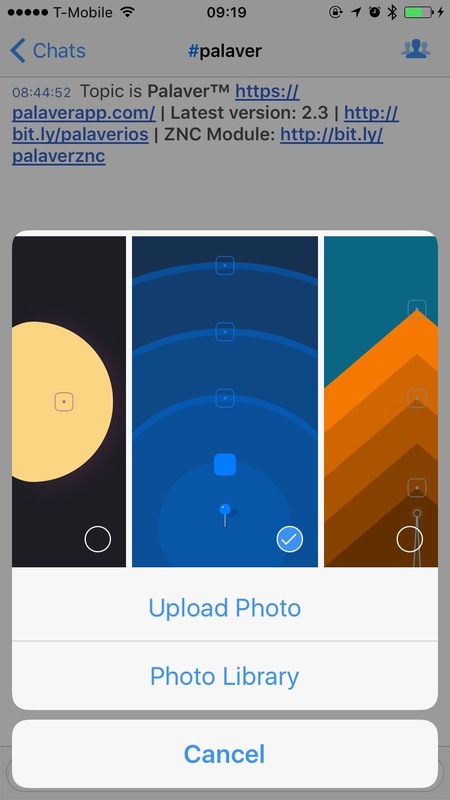 We just released a small update to Palaver for iOS, with some handy improvements. It is now available in the App Store. This update brings a lot of bug fixes, with enhancements to the commands and support for third party servers. Today I'm proud to announce the public launch of Cocode. 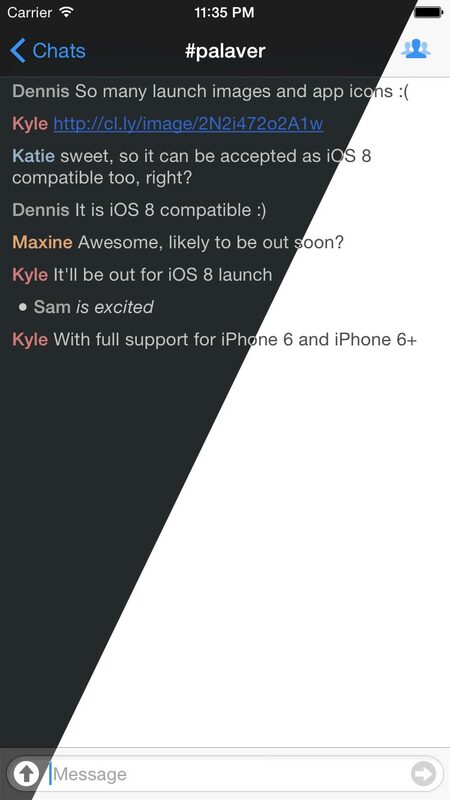 Cocode is a company formed from the team behind Palaver, an awesome IRC client for iOS.